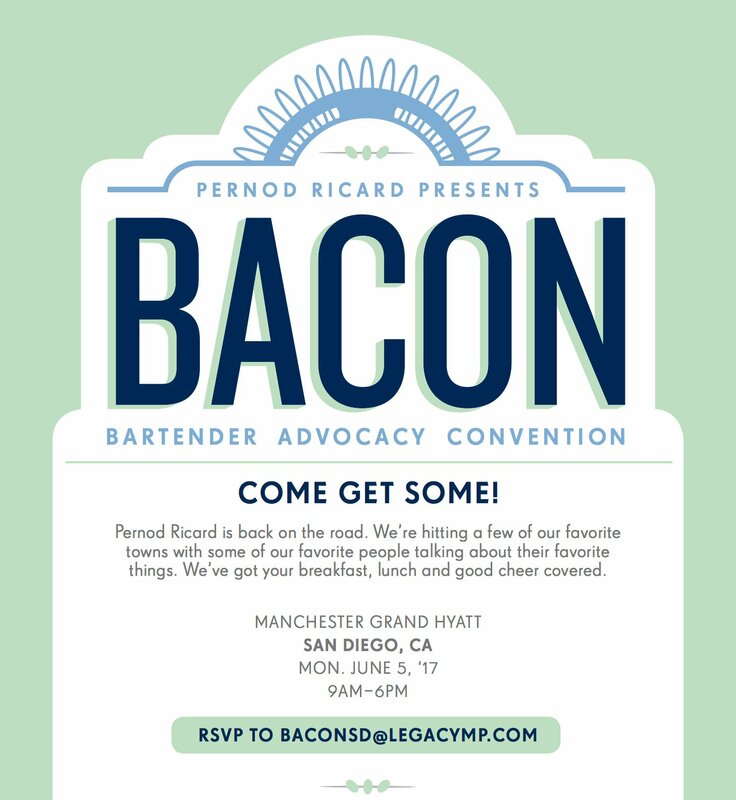 This week, Cooking Issues is coming to you…PRE-RECORDED from the Manchester Grand Hyatt (or possibly Hilton, either way) in San Diego, where Dave is attending The Bartender Advocacy Convention (BACON), hosted by Pernod Ricard. It’s a day of spirits & hospitality education with some of the industry’s most respected personalities. And Dave.